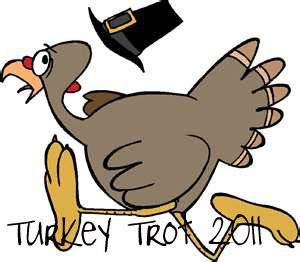 We're starting something "new" in our family this year, our 1st Turkey Trot! the race. I hope you come back soon and see what we came up with. Happy Thanksgiving! What a fun idea! I can't wait to see some pics of what you came up with and if your weather was anything like here, you had an awesome day for this!